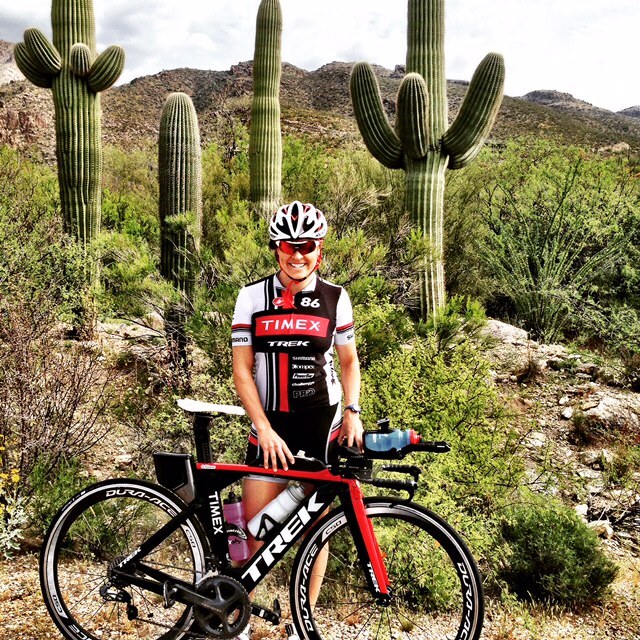 Welcome Pro Triathlete Kelly Fillnow from Charlotte, NC, to the Luray Triathlon! 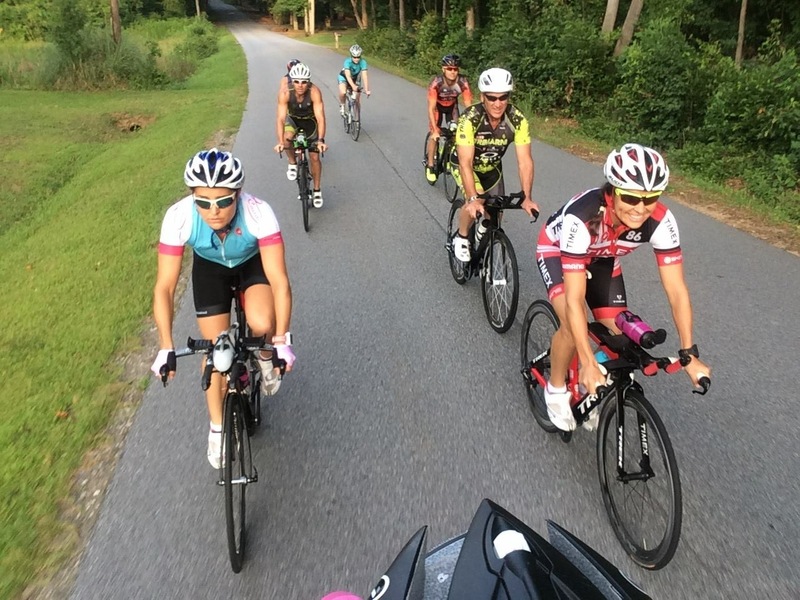 This is Kelly’s first time to compete in the Luray Triathlon and she says she is really looking forward to it! We are excited to see how Kelly competes as she will join a talented field of both elite and amateur athletes who will be competing for part of the $5,000 cash prize purse. Q) Tell us about yourself. A) I have a coaching business (fillnowcoaching.com) and love helping people reach their goals! I have an amazing family that I would not be who I am today if it was not for them! 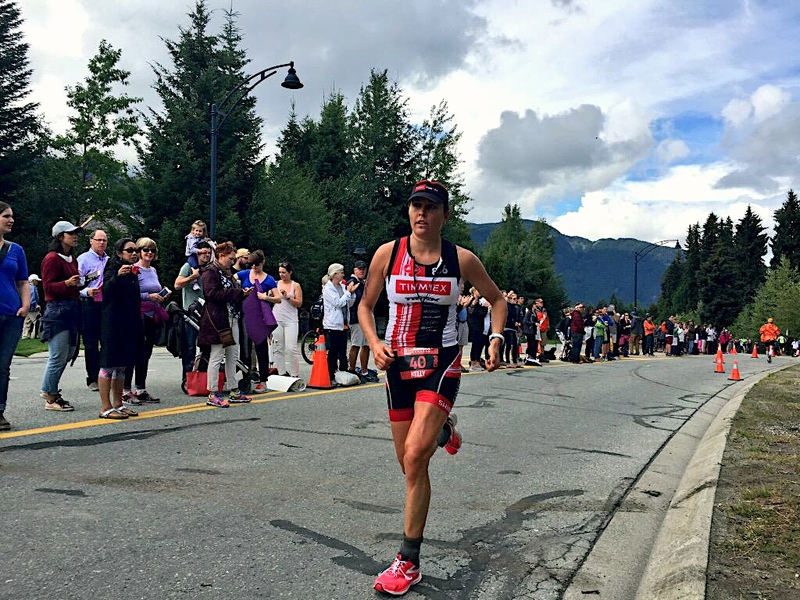 Q) What keeps you inspired to continue to train for and participate in triathlons? A) I feel that God has given me a gift that I want to fully use for His glory. I know that this is what I am supposed to be doing at this point in my life, and this motivates me during tough training days. Triathlon has given me a great platform to make a difference in people’s lives and am so grateful for each opportunity. Q) How has your lifestyle changed since you did your first triathlon? A) Before triathlon, I was just a runner, and before I was a runner, I was just a tennis player. So now my time is balanced between three different sports. I require a lot more sleep now and I spend a lot more time exercising!! Q) What made you decide on Luray? A) I love training along the parkway in NC and have never been up to the Shenandoah Valley, so I am looking forward to a fun road trip with my mom. I also wanted to get some more race experience and you can’t beat two races in a beautiful venue in one weekend! Q) What are your goals for the Luray Triathlon? A) I typically race long course, and have actually only raced two Olympics in my life! So I am looking forward to getting two short course races in on one weekend – and three for the week! It will be fun to go fast! Q) What advice would you give any aspiring triathletes? A) Don’t put limits on what you can do. I used to not be able to swim. I actually failed a swim test prior to attempting to scuba dive! If you put in the work, you can get to where you want to go. Most importantly, enjoy the process along the way. Q) What’s next for you after the Luray triathlon? A) I am racing ironman Chattanooga.